As you might have noticed, drop rates weren't working correctly. That's why I have decided to completely re-do it. From now on drop rates will work on percentage rather than how the old system worked. 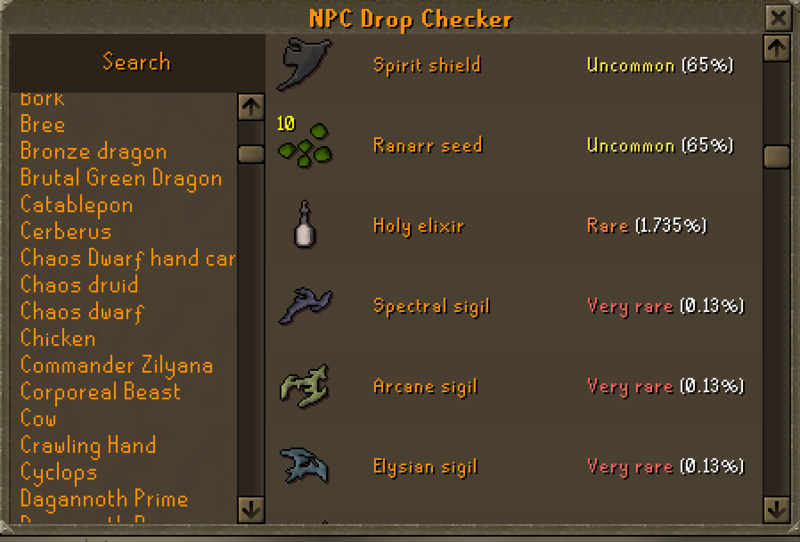 You can view drop rate % in ::drops interface. It will also show percentage?specifically for your account, so if you have a 30% drop rate bonus, it will show percentage?tailored to your drop rates. Since going through the dialogue every time can be really tedious, I have decided to replace it with a teleportation interface. Black Mask has been added to the slayer shop and unique improvements to slayer helmet, and full slayer helmet. Increased slayer helmet price to 850 slayer points. I would like to apologise for a slight delay in the update but I got ill yesterday and I couldn't do anything for the whole day. 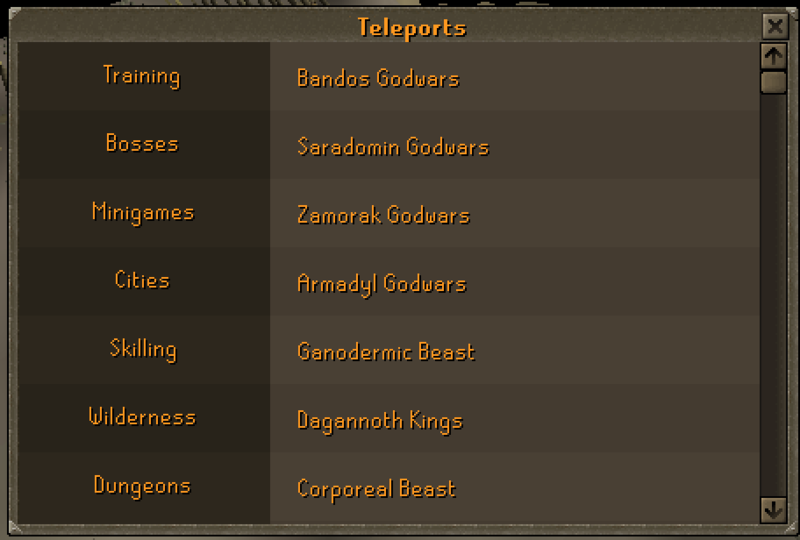 Teleports sound great! Also happy to hear of the wildy resource update, maybe get a little more traffic there? Keep up the good work guys ?? Everything sounds good! ?Rip me though I?could have bought the slayer helmet?earlier! Everything sounds really good. Thank you for the updates, keep on the good work! ? Well done! Thanks for the update?